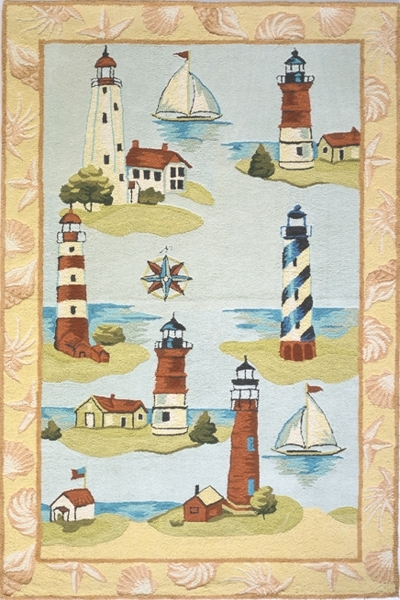 Maybe your home is teeming with personality, or maybe you just need some good old-fashion fun to brighten up empty spaces. 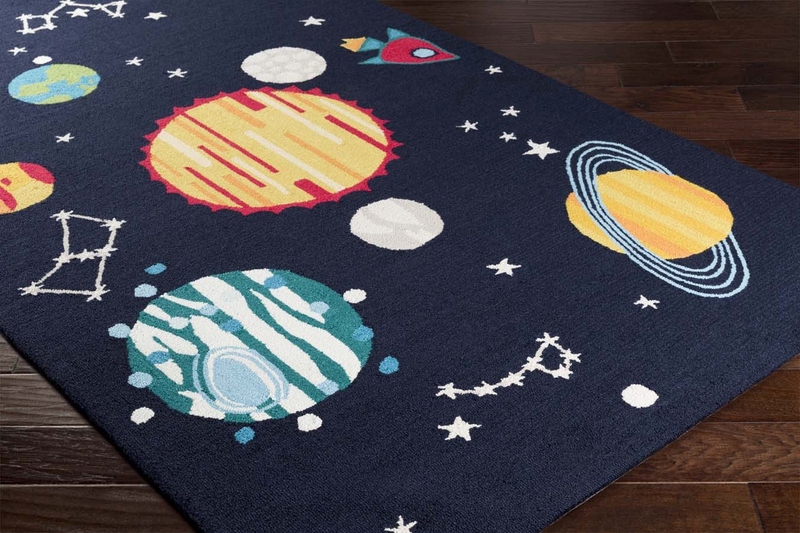 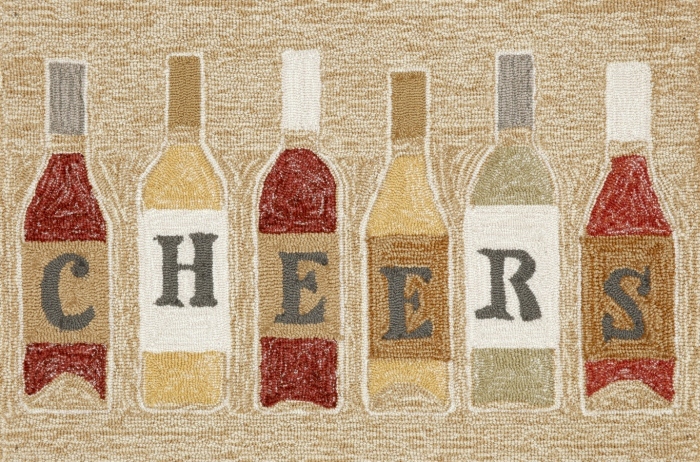 Our selection of novelty rugs for sale will sooth the itch for good times and supply you with a whole host of fun and whimsical options to decorate your space. 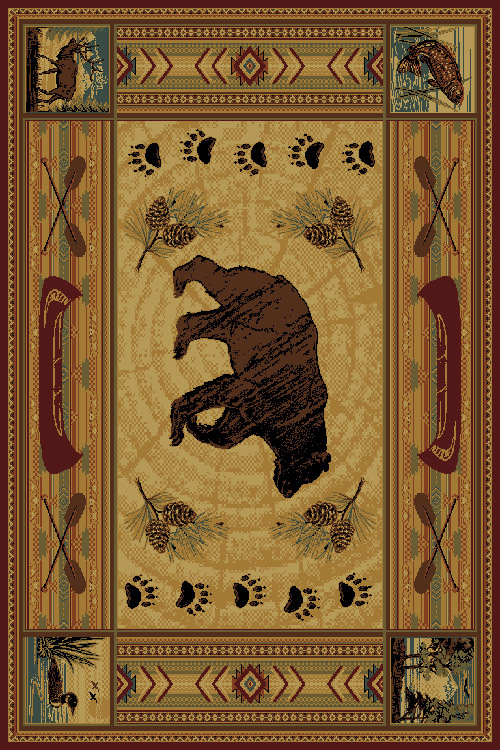 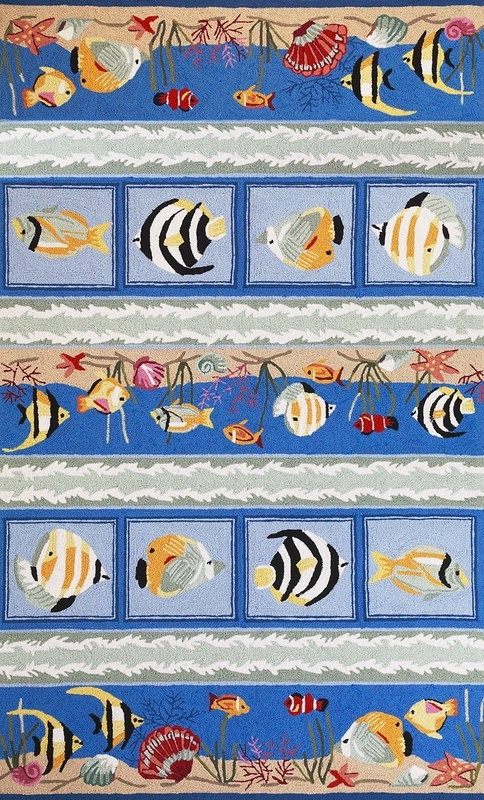 Perfect for a guest bedroom or a child's bedroom, Payless Rugs has a wonderful selection of animal-themed novelty area rugs. 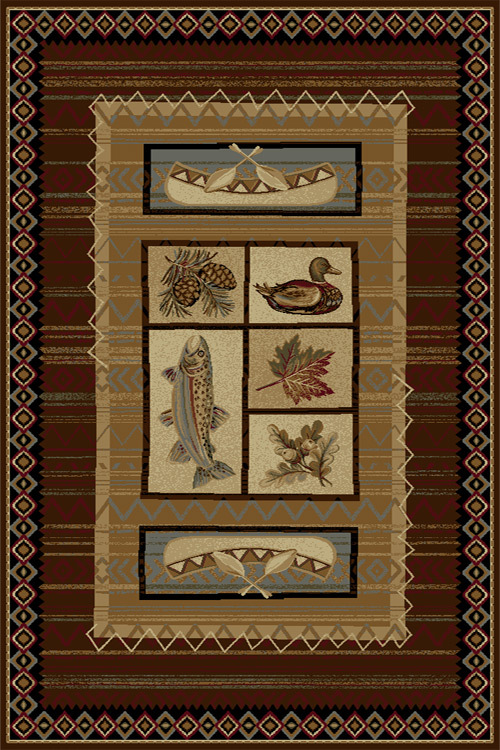 Enjoy the beauty and majesty of the animal kingdom in your own home. 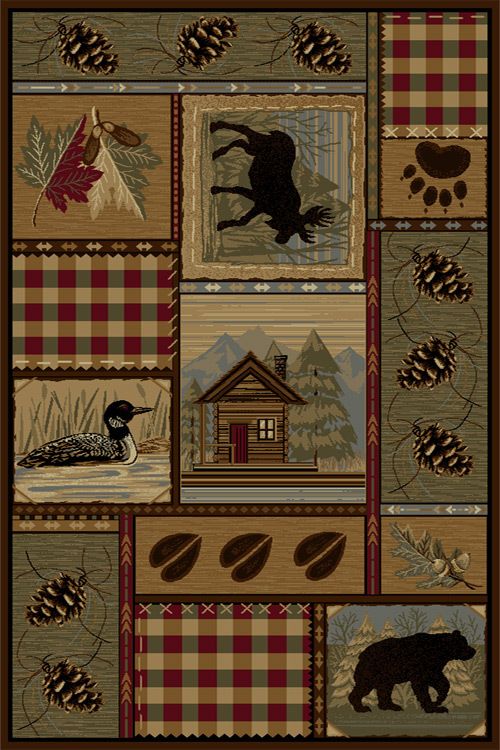 Brown bears, ducks, moose, fresh water fish and even tropical fish are a delightful visual for cozy spaces. 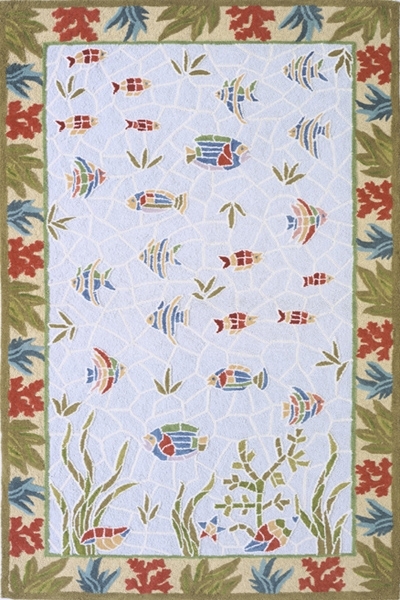 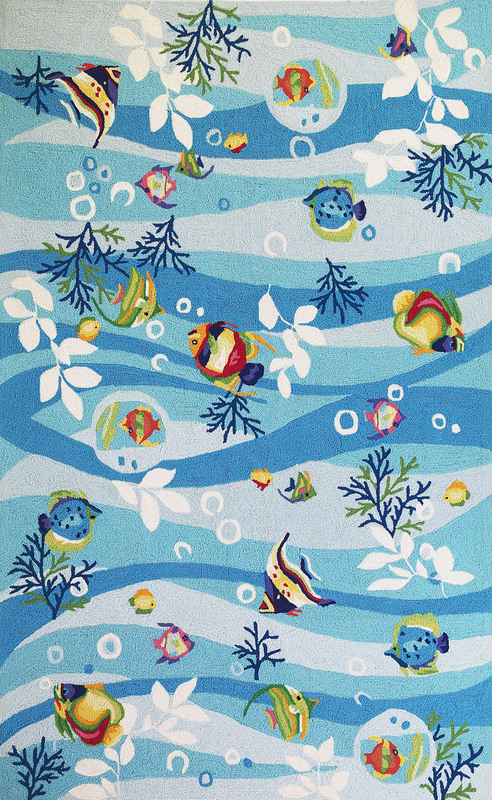 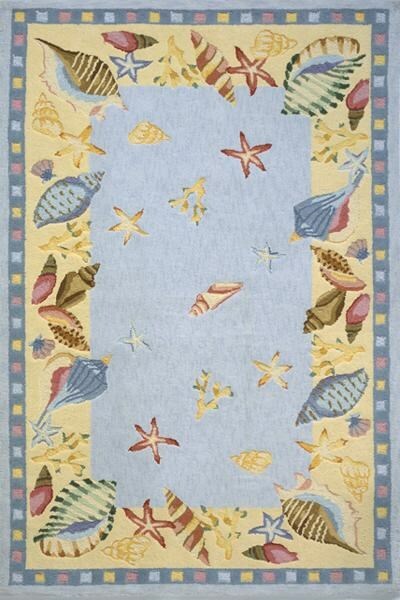 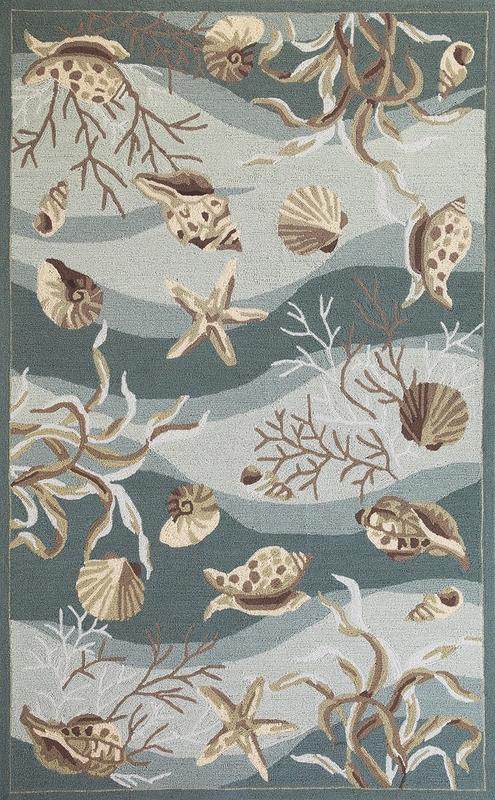 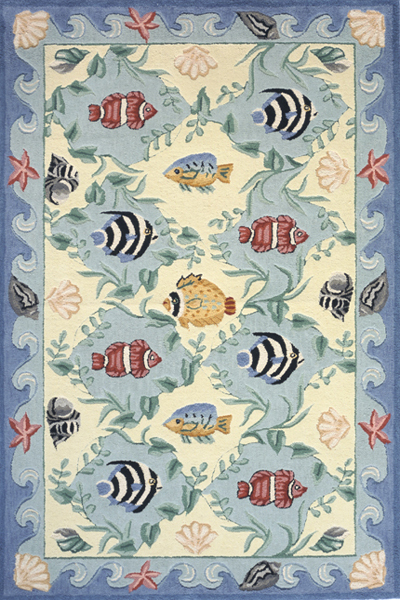 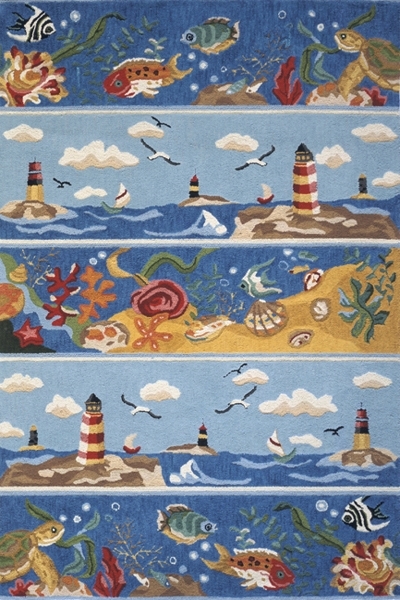 For lovers of the sea our collection of coastal and ocean themed rugs is sure to satisfy. 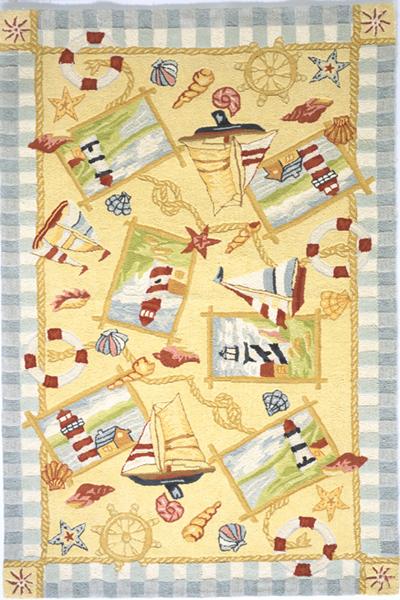 We have an abundance of niche designs including our sailboat rug, our lighthouse rug, our surfboards rug and our sandy beaches rug. 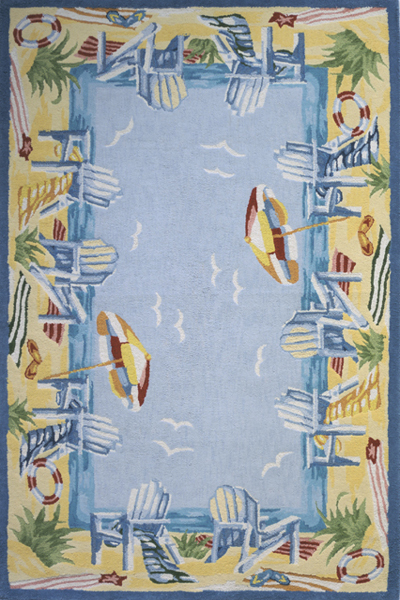 These designs are a great fit for summer cottages, beach-themed home interiors and office spaces looking to create a welcoming and casual atmosphere. 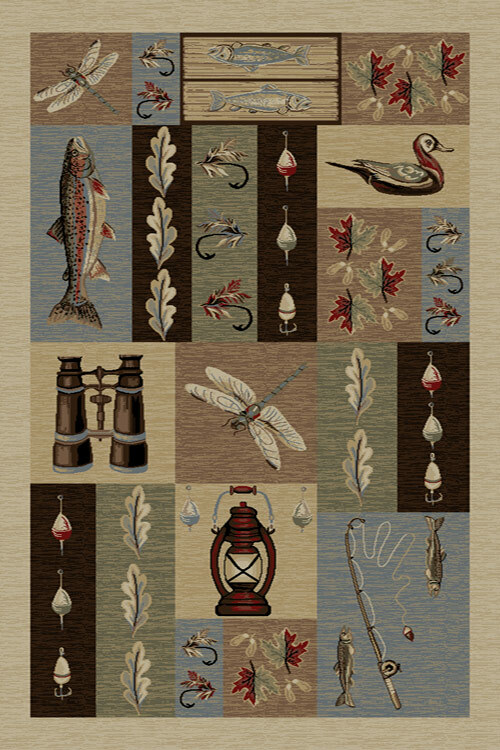 Novelty area rugs are available in bright and vibrant color palettes, pastel colors and earth tones, depending on the nature of the design. 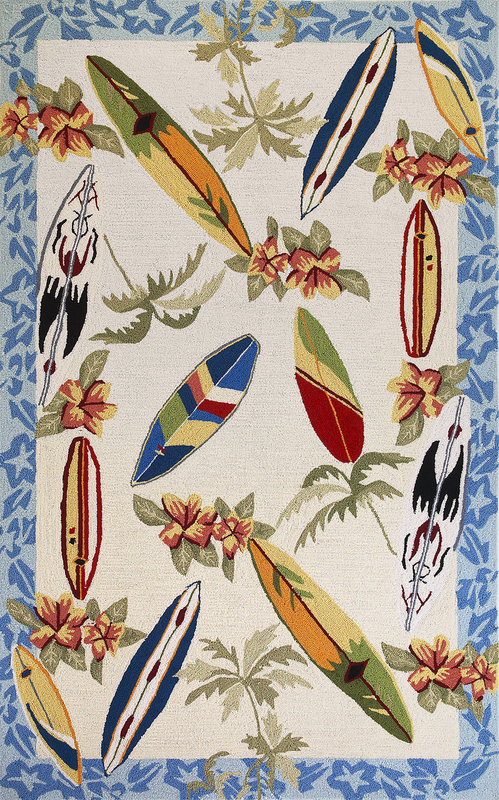 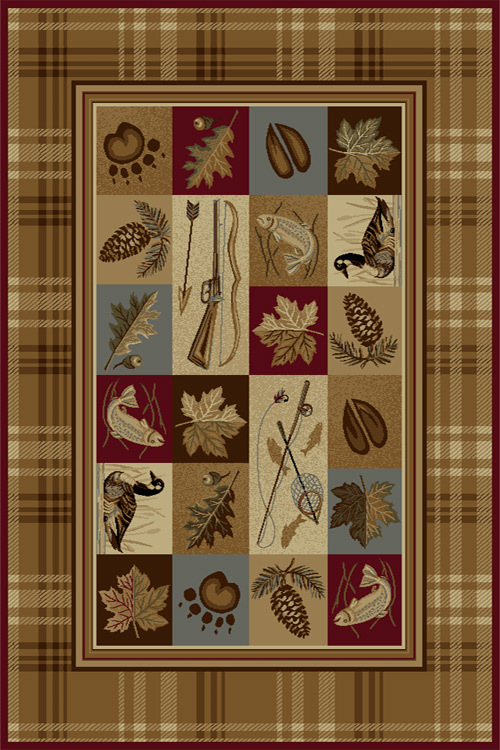 Payless Rugs offers custom cuts and standard sizes for all of our novelty rugs for sale.